What is Bowhunt or Die? Bowhunt or Die is our webshow that is dedicated to bow hunting. We do everything from bow hunting elk through bow hunting turkey. 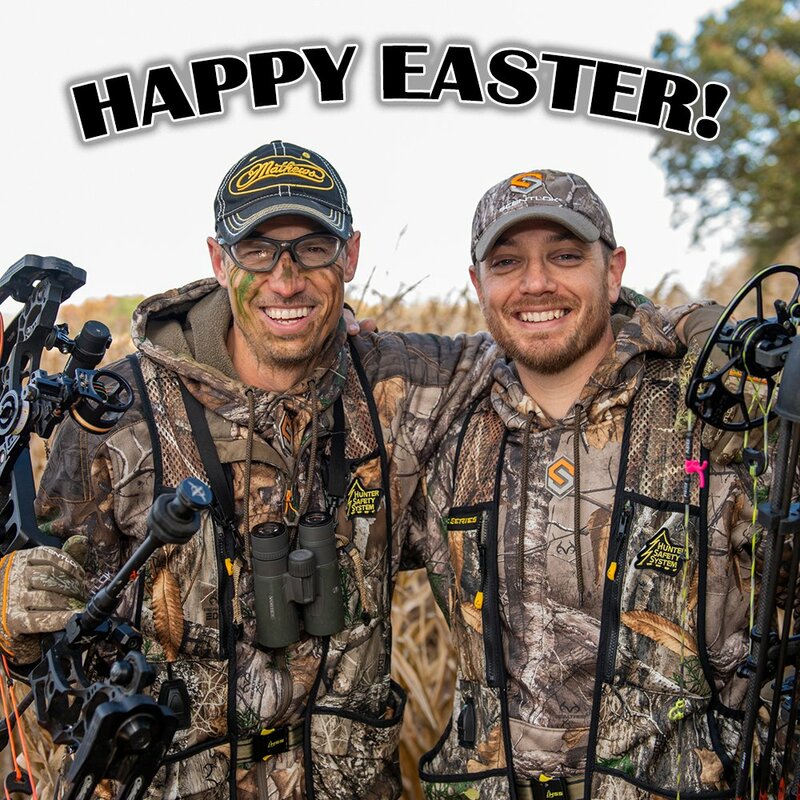 Subscribe for new bow hunting videos through out the year! And of course during the hunting season Bowhunt or Die features weekly episodes every Friday! We are 100% bowhunting all the time.